At Bradford Pointe, we’re all about providing a community that feels like home. Save money on an expensive gym membership by hitting the brand-new fitness center with state-of-the-art equipment right outside your door. We also have a clubhouse where you can lounge or even get some work done. 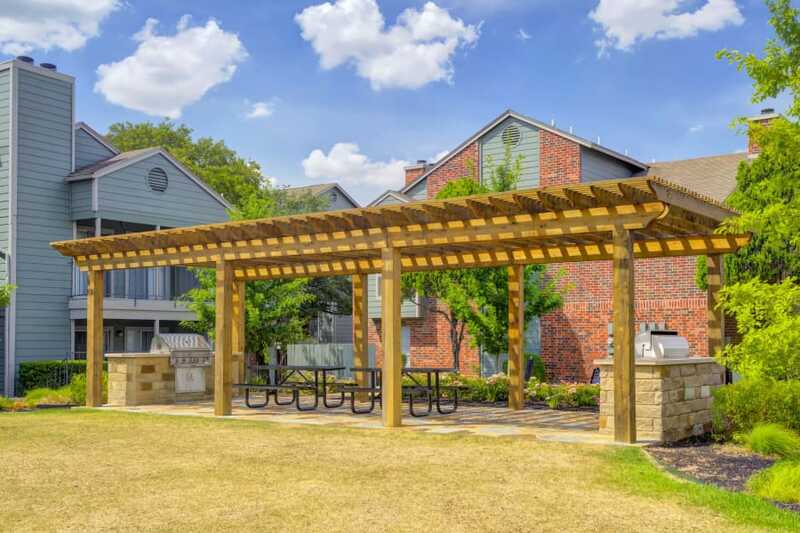 On sunny days, head to our gorgeous outdoor areas. Beat the Texas heat in one of our two refreshing swimming pools. Cook up a little something for friends and family on the outdoor grill. Enjoy a cold pilsner or rosé while playing oversized checkers. Swim, eat, play, and repeat at Bradford Pointe. 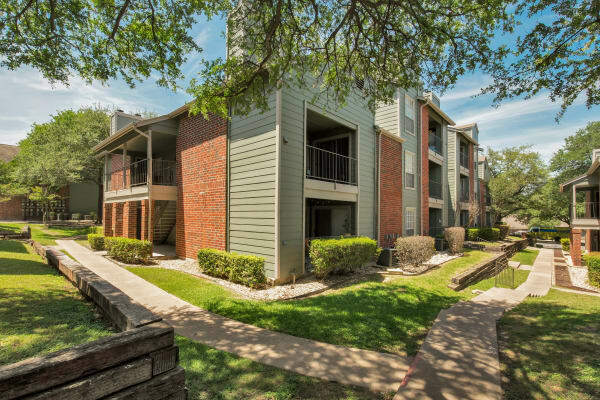 Your new Austin, TX, apartment offers you all the space, style, and convenience you could want in our one and two bedroom apartment homes. Central air conditioning and a fireplace keep you comfortable no matter the season, while other aesthetic touches give your apartment a homey feel. 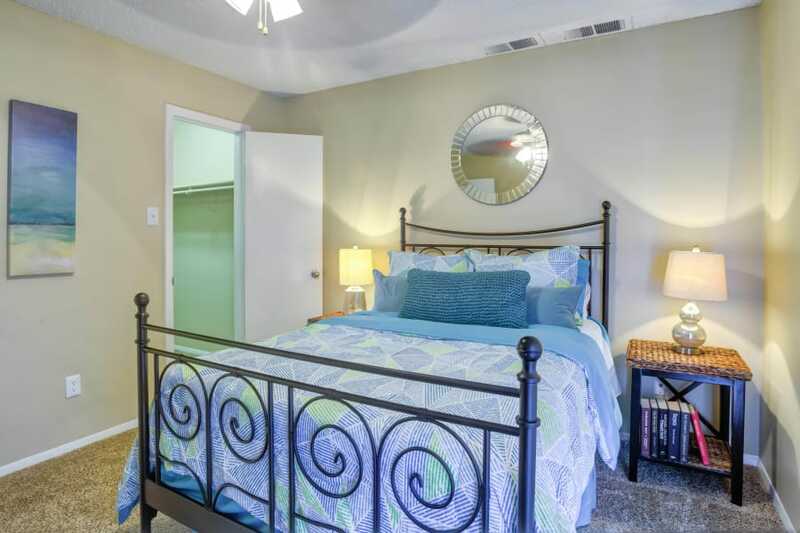 Features like vaulted ceilings add character to your one or two bedroom apartment. Choose a home with black appliances and wood-style flooring for an extra-polished feel.